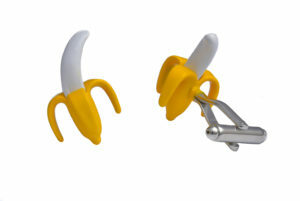 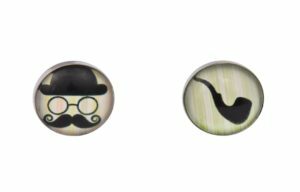 The perfect cufflinks for a true gentleman our handlebar moustache cufflinks are cool and classy. 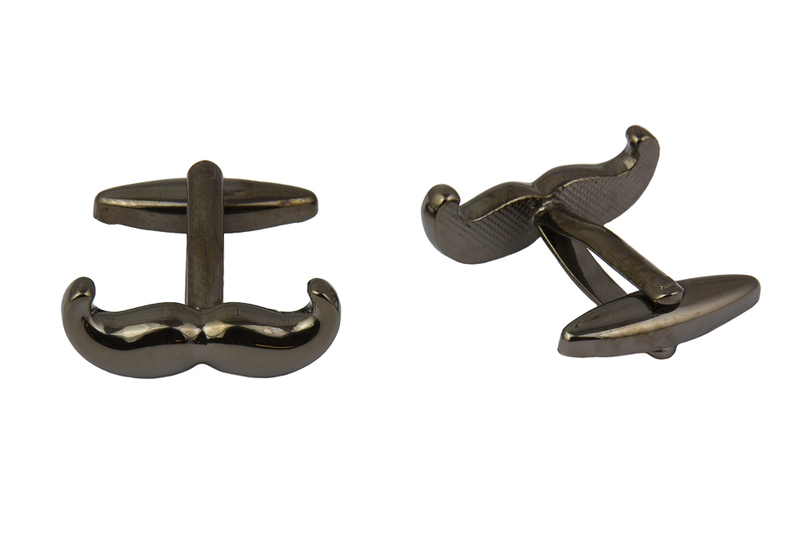 Featuring a metal shaped cufflink in the shape of a traditional handlebar moustache in dark brown colours these cool moustache cufflinks for men will look great on your shirt at both formal and casual occasions. 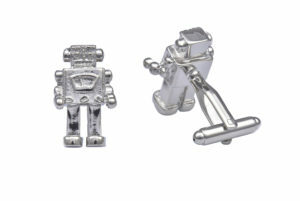 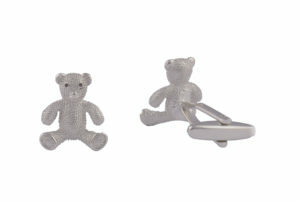 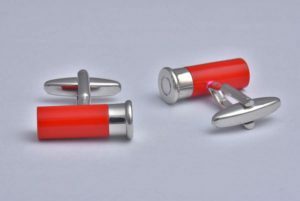 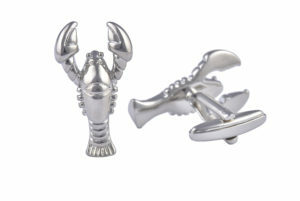 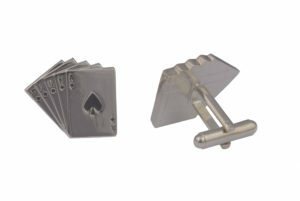 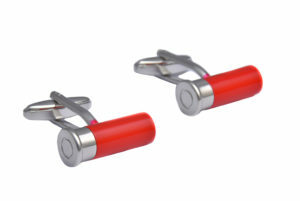 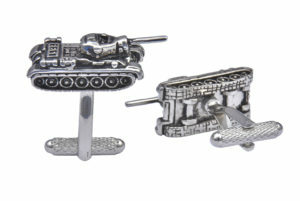 These cool cufflinks are perfect worn as groom cufflinks at a wedding, worn at proms, a day in the office or given as a unique gift purchase to someone special.